The Corinthian and Trophyland Cup competitions kick off again this Sunday with Dagenham & Redbridge FC in sight for the finalists this year following the sad closure of Thurrock FC's Ship Lane ground at the end of last season. 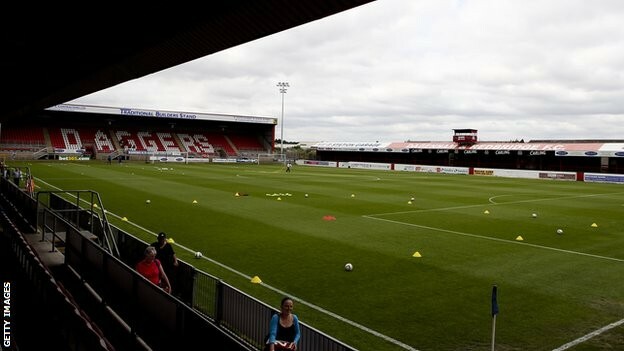 We have been able to secure agreement with Dagenham & Redbridge FC to host our two showpiece finals with the divisional cup finals all being staged at Aveley FC's new Parkside stadium later in the season for the first time. We thank both clubs for allowing us the use of their wonderful facilities this season and we look forward to some excellent, entertaining cup finals there.